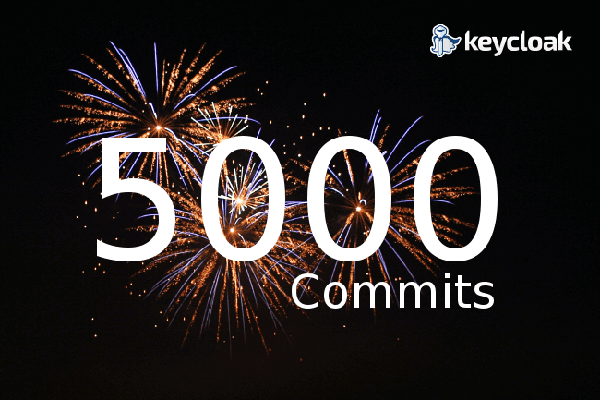 We've just passed 5000 commits on GitHub. I know this includes merge commits and everything, but in any case it's an excellent indicator that Keycloak is a very active project. A huge thanks to everyone that has been involved in getting us to this point.